Enjoy a day trip or experience a one-night two-day river journey. 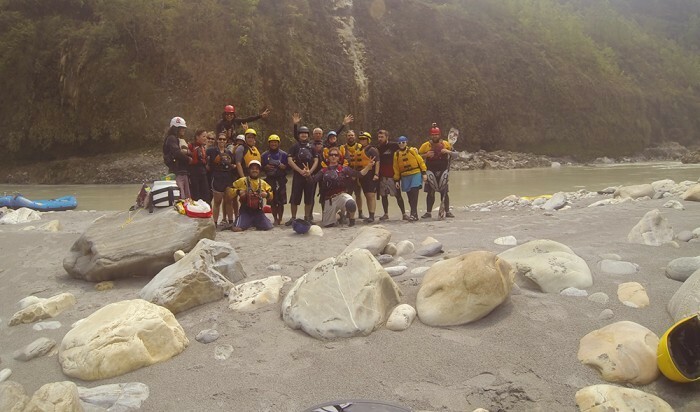 The beautiful Trishuli river is fun, exciting, pool and drop rapids. 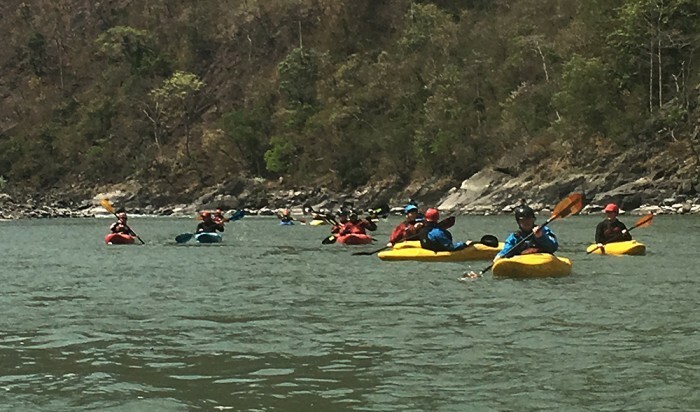 This is a great opportunity for people who are traveling to Pokhara or Chitwan from Kathmandu to stop off and do some whitewater rating on the Trishuli River. Enjoy a day trip or experience a one-night two-day river journey. 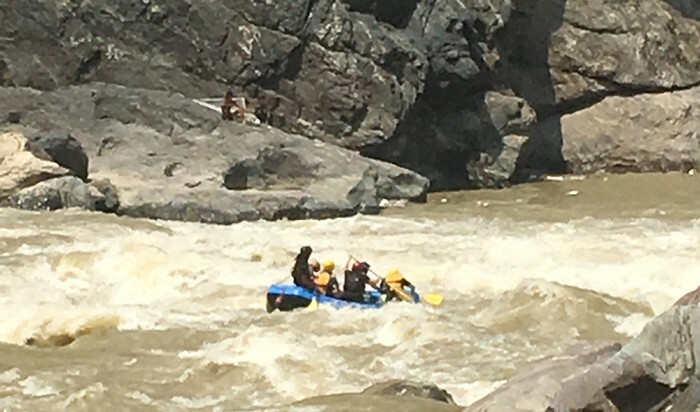 The beautiful Trishuli river is fun, exciting, pool and drop rapids. We believe it is the best way to travel from Kathmandu to Pokhara or Chitwan. 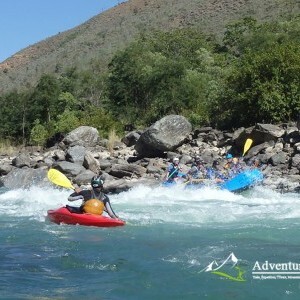 Get OFF the bus and have fun on the whitewater rapids rafting or kayaking. 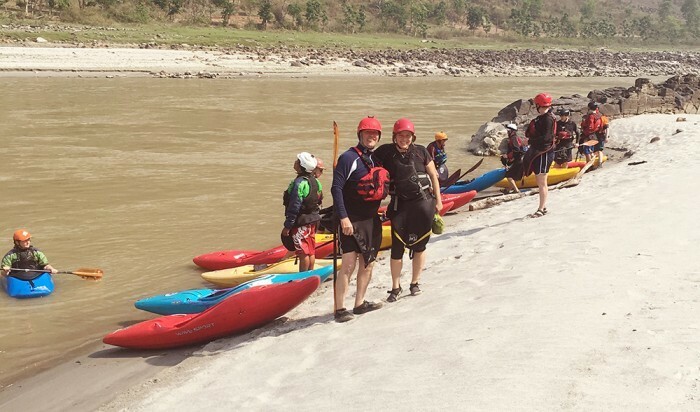 A one or two-day rafting trip combines perfectly with connecting onto a Chitwan National Park safari in Nepal. Originating from the Langtang mountain range and Gosaikunda Lakes, a trip on the Trishuli River enjoys scenic valleys, terraced rice fields, and impressive gorges with exciting and fun, but not overly challenging whitewater. With pool and drop rapids, there is plenty of time in between the excitement to enjoy swimming, cliff jumping and simply soaking up the beautiful scenery. Conveniently running from just outside Kathmandu towards Chitwan and Pokhara, the Trishuli is one of Nepal’s most popular rivers, providing an exhilarating and refreshing alternative to the bus towards some of Nepal’s most popular adventure travel destinations. If you are looking for the best way to travel from Kathmandu to Pokhara then the Trishuli is certainly the best choice. Adventure Hub Nepal we can organise Trishuli River trips from one day to five days’ expedition, it’s up to you how many days you want do. 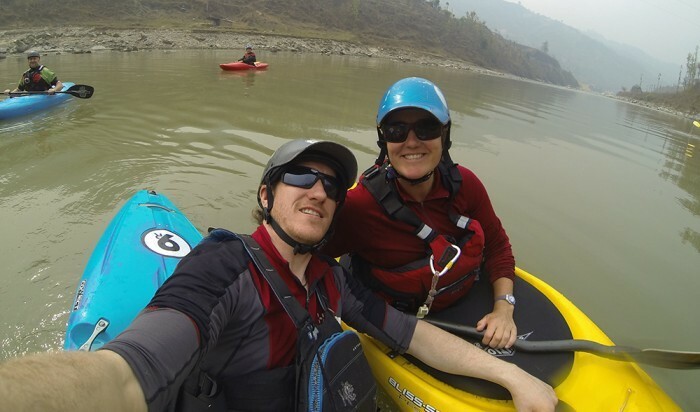 If you want to learn kayaking in Nepal we can organise it on the Trishuli as well from one day to four day courses. Please contact us for more details of the course outline. Suitable for beginners through to intermediate paddlers. 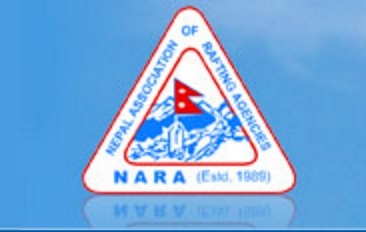 Depart from Adventure Hub Nepal office in Thamel, Kathmandu or lakeside Pokhara. Starting point of rafting/kayaking is Charaudi and travel there is around 3 hours’ drive from Kathmandu or Pokhara. After the trip you can go to either Pokhara, Kathmandu or Chitwan. We can do this river all year long from September right through until June. For more details and costs please contact us. What you need for trip listed below is just for the 1-day trip. If you are going for overnight river journey you will need to ask what you will be required to take for that trip, with our friendly staff when you book your trip.